Epic Games have released Fortnite Season 7 Week 9 Challenges, and these challenges are currently live on PC, PS4, and Xbox One. Each week Epic Games releases two sets of challenges- Free Challenges and Battle Pass Challenges. Free Challenges are available for everyone whereas the Battle Pass Challenges are only available to the Battle Pass owners. The list of challenges for Fortnite Season 7 Week 9 has been mentioned below. 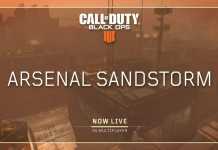 If you have not been able to complete the challenges for Week 9, you can follow our guide which will help you out to complete the challenges. Sneaky Snowman can be used in two ways, you can either throw it in a destructible way or you can wear it like a bush. This challenge requires you to land at different locations on the map in a sequential order. Initially, you are required to land at Retail Row, once this task is completed, you are required to land at Frosty Flight, Haunted Hills, Shifty Shafts, and Dusty Divot in the respective order. This challenge requires you to eliminate (3) opponents at the Junk Junction or Retail Row location. 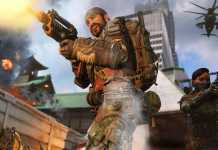 In order to quickly complete this task, you can use a sniper rifle to quickly eliminate opponents from a certain distance. If you enjoy close fights, you can use a heavy shotgun to deal more damage to your opponents. This challenge requires you to pop a total of 10 Golden Balloons. All the respective locations of Golden Balloons has been mentioned below. This challenge has been divided into stages and the first stage requires you to dance on top of a sundial. The location of a sundial has been mentioned on the map below. 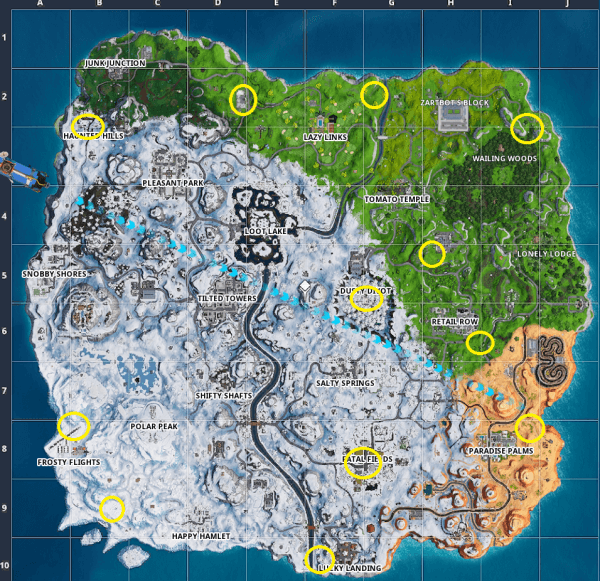 In order to complete this challenge, you need to visit the marked location in Paradise Palms. Once you will reach the marked location, you are required to use an emote. 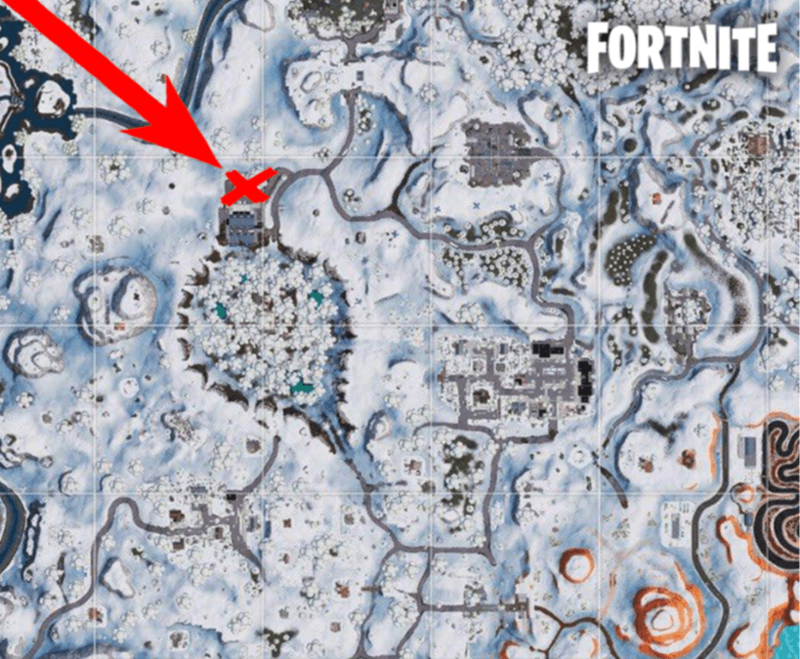 In order to complete stage 2 of this challenge, you need to visit the marked location near Dusty Divot diner. After reaching this location you are required to use an emote and perform any dance. Stage 3 of this challenge requires you to dance on the top a giant metal dog head. 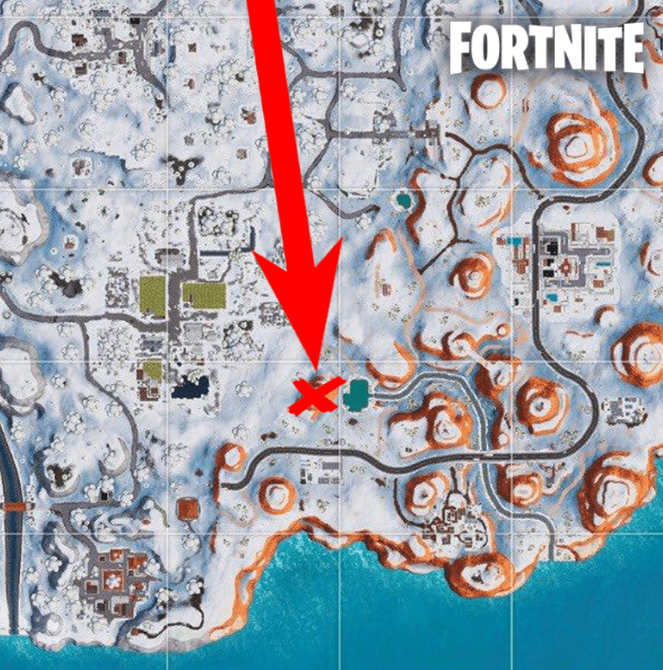 In order to complete this challenge, you are required to visit the Junk Junction, and once you will reach this place you have to look for a yellow crane on the south fence. After reaching this location, you need to use an emote. 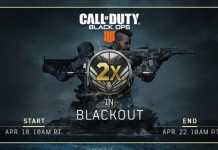 This challenge requires you to eliminate three opponent players using a shotgun. In order to deal heavy damage, you can either use a blue pump shotgun or heavy shotgun. This challenge requires you to fly the X-4 Stormwing planes in the Fortnite sky and complete two-time trials. 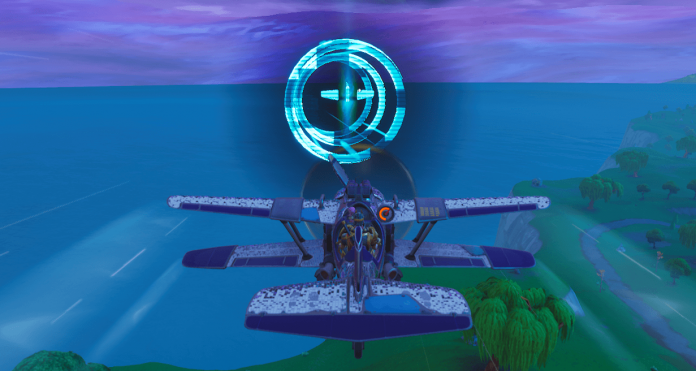 While flying in the sky, look for the time trials icon as shown in an image below. Once you will locate this symbol, you are required to fly through it and once you pass through it, the trial will start and you need to pass the plane through each coming marker before the time runs out. Players who will successfully complete this challenge will be rewarded with 10 Battle Stars.